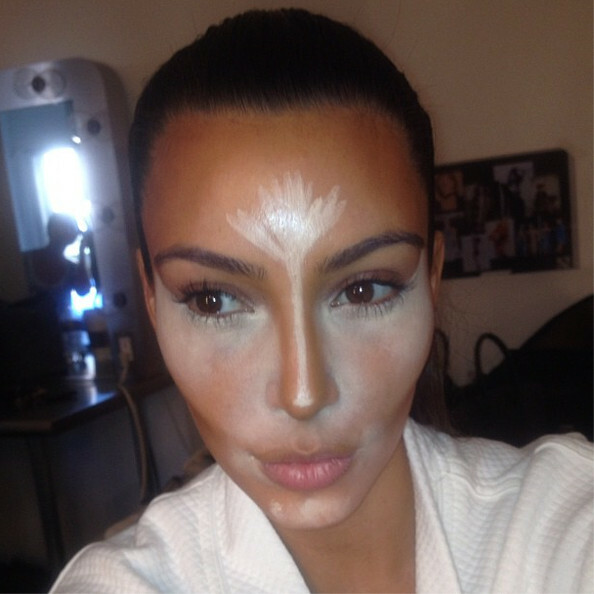 Did anyone see that picture of Kim K whilst she was in the middle of having her famous contouring done? If not check it out (here). She may look kind of funny, covered in highlighter, but it got me thinking about contouring and experimenting with highlighter. 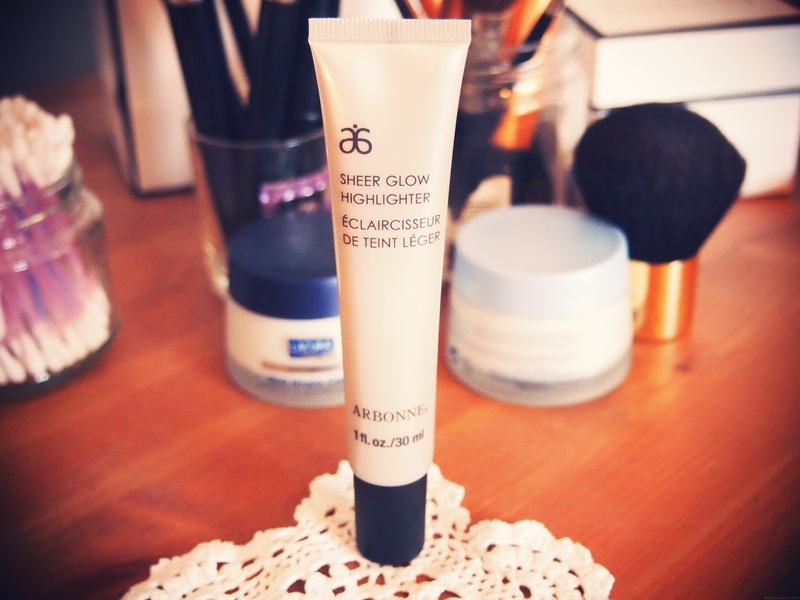 Luckily I had this Arbonne highlighter to try and it was a such a treat. First off, I love the packaging - really simple and chic. I've said it before, and I'll say it again, I'm a sucker for packaging. Anyway, this product comes out in a lovely pink-y pearl-y sheen. What I liked most about it was that it is not too drastic so perfect for beginners. I pop it on my cheek bones and just under my eyebrows. 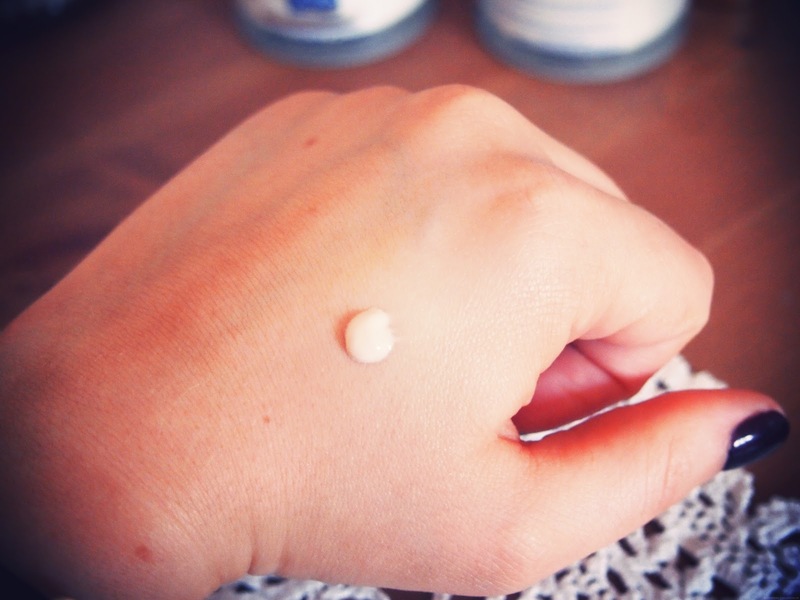 It is really blendable so you can just use your finger to make your skin look flawless. I've been using this during the day but you can certainly build it up for more of an impact for a night out. What are you guys' thoughts on highlighter, do you use it for contour? Or do you just use bronzer?